Planning a wedding and looking for inspiration? We’d love you to join us at our Autumn Wedding Fair on Sunday 15th September 2019 from 12 noon – 3pm. 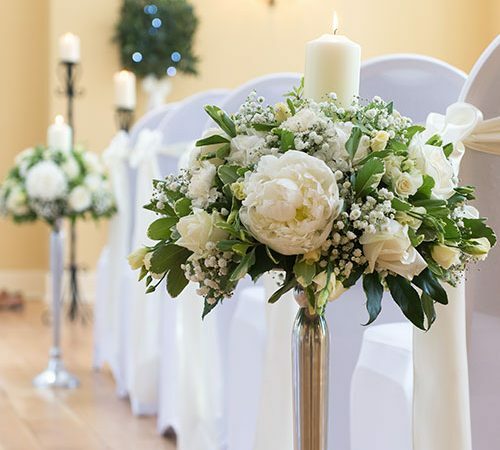 Hadley Park House Hotel is and award-winning Shropshire wedding venue, three time winner of Best Town Wedding Venue in the West Midlands (Wedding Industry Awards). At our Autumn Wedding Fair, Hadley Park House Hotel will welcome a wide selection of around 30 local wedding professionals to provide inspiration for your big day – from cars, cakes, photographers and favours – and so much more! We’ll be serving a selection of canapes too, so you can give these a try and choose your favourites to serve guests whilst those all-important photographs are being taken. Meet with our experienced Wedding Co-ordinators. 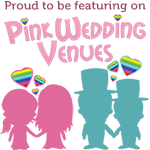 It’s a fantastic opportunity for them to show you around our fantastic Shropshire wedding venue. Take a tour of our stylish, atmospheric conservatory which is popular for civil ceremonies and receptions as well as the larger self-contained Mulliner Suite, which plays host to many memorable evening receptions! We’ll also be able to advise of the special packages that we have available and if you’re looking to get hitched within six months, there is the Whirlwind Wedding Package too! There is free admission to our wedding showcase and ample free car parking too. Look no further for the perfect venue for civil ceremonies, wedding receptions as well as naming ceremonies and christenings. Take a look at our extensive wedding menus, and there is also the chance to try our menu in our popular ‘try before you buy‘ package – this ensures that you can choose just the right meal for you and your guests! In the meantime, we also offer a little wedding inspiration here on our website – why not take a look at how previous wedding couples enjoyed their time here. We’ve a great selection of previous weddings.